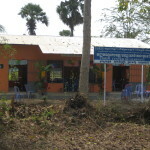 In early 2009, Hope is Life Foundation collaborated with the Cambodian Organization for Research and Development (CORDE) to build a learning center in a remote area of Cambodia to help children, families and society transform through literacy and empowerment, moral development and health programs. 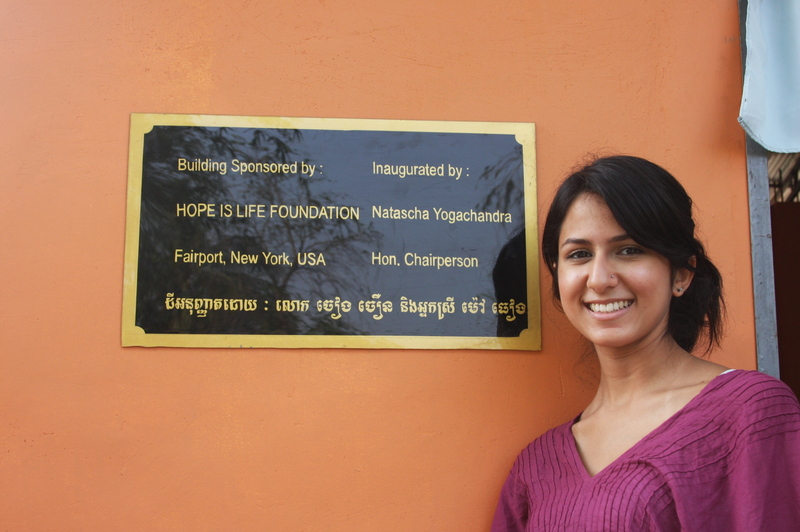 This center invites both youth and adults to take social action to improve their own standard of living. Although the Kingdom of Cambodia is rich in natural resources, decades of war and internal conflict have left it one of the world’s poorest countries. During the Khmer Rouge’s rule in the 1970s, it is estimated that nearly two million Cambodians, or approximately 30 percent of the entire population, died of starvation, torture or execution. Many millions of land mines were sowed throughout the countryside, where millions of them still lie, hidden and unexploded. Today, of Cambodia’s estimated 14 million people, nearly 42 percent live on less than US 50 cents a day. Another 30 percent of the population is earning only marginally more than that. Infant, child, and maternal mortality rates are among the highest in Asia. The minimal spending on education perpetuates poverty, as children of poor families are forced to drop out of school. Those who cannot afford the low educational fees, such as the 10,000 to 20,000 children living on the streets of Phnom Penh, do not go to school. Two thirds of the country’s 1.6 million rural households face seasonal food shortages each year. Rice alone accounts for as much as 30 percent of household expenditures. Rural people are constantly looking for work or other income-generating activities, which are mainly temporary and poorly paid. Cambodia’s poorest people are isolated. They live in remote villages, far from basic social services and facilities. Many have to travel more than 3 miles (5 km) to reach a health clinic, and still others live more than 3 miles from the nearest road. 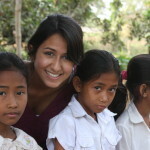 CORDE has been working in Cambodia for many years with the mission to facilitate the transformation of communities through the education of individuals. It has been a challenge to bring4 Cambodians back from such a tragic upheaval of their nation. According to CORDE, the only way to do so is to encourage social transformation through education – to rebuild the foundation of families and community relations on which a nation can be built. The only way to build up education in the country is to help people learn to sustain it themselves.